As an adult, you are the only one who can make decisions regarding your finances and health care. A Durable Power of Attorney protects your financial and health care decisions, should you not be able to. Moreover, without these critical documents, you’ll likely risk a time-consuming and stressful legal proceeding where the Court will decide who makes those imperative decisions for you. Read on to learn what you need to know about the Durable Power of Attorney process and start planning ahead, today. What’s one of the first building blocks to creating a good estate plan? To establish a Durable Power of Attorney, which includes developing documents that outline and protect your financial and health care wishes. 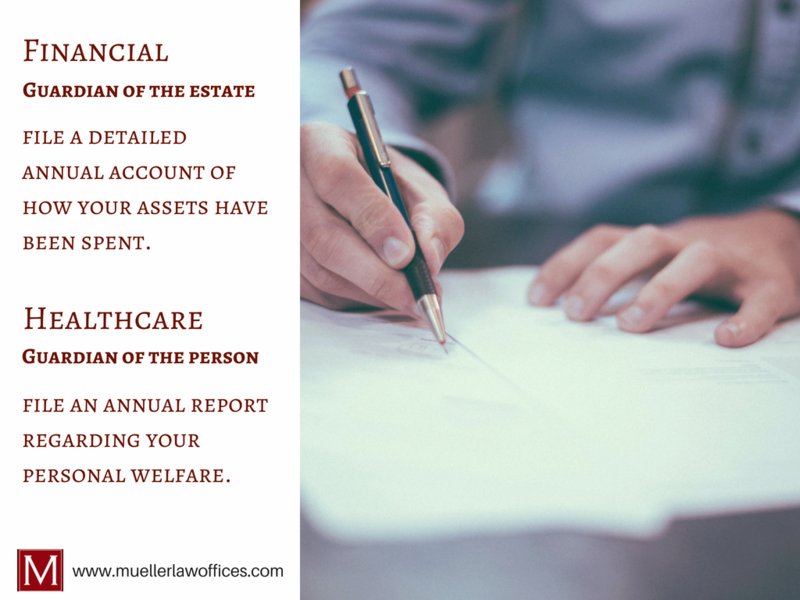 With these documents, you will appoint an “agent”, otherwise referred to as a “guardian of the estate” in finance and “guardian of the person” in healthcare. And, you can appoint the same person. These “agents” will then have the legal authority to act on your behalf in the event of your death or incapacity. Additionally, every adult – whether you’re married or single – should have both documents. 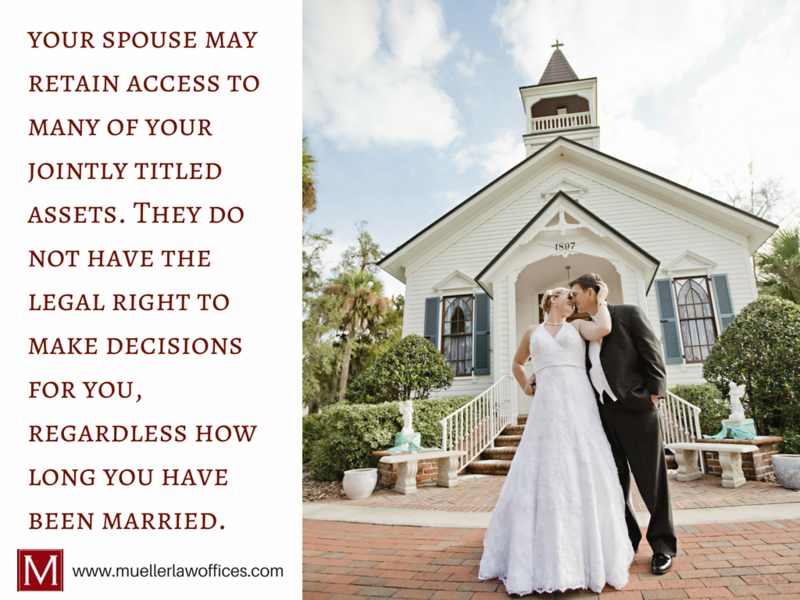 Can’t My Spouse Make Decisions on My Behalf? Unfortunately, if the right paperwork isn’t in order, things can get messy. 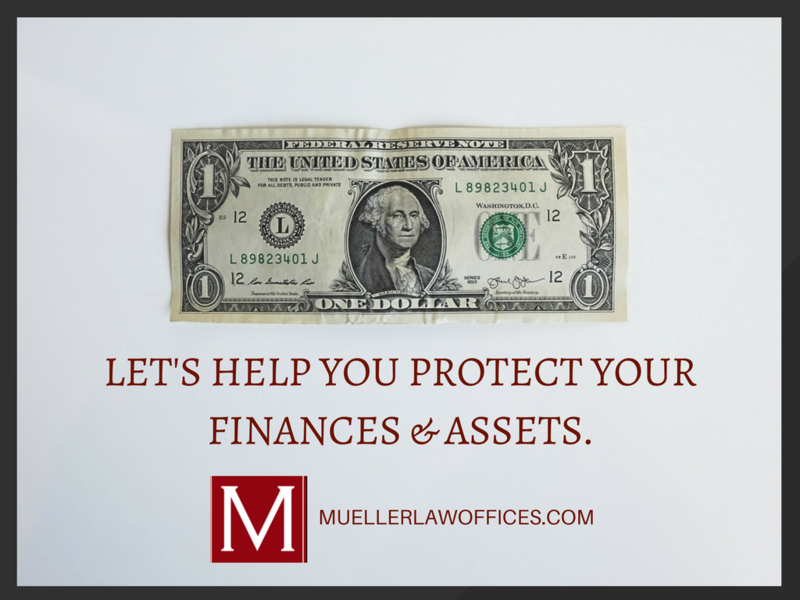 Because of the Wisconsin State Law, your spouse may retain access to many of your jointly titled assets. 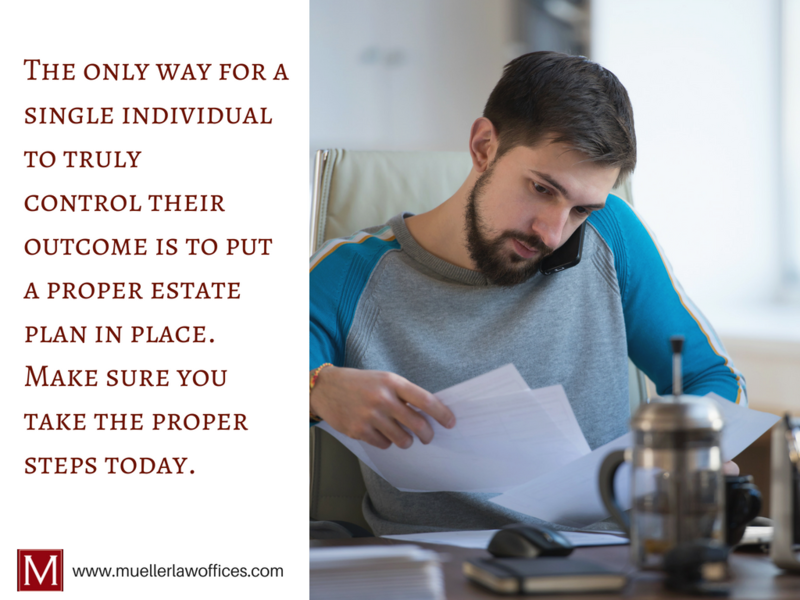 However, they do not have the legal right to make decisions for you if they haven’t been appointed as your Power of Attorney, regardless of how long you have been married. Therefore, make sure to document who will handle your financial and health care wishes while you are able to do so. 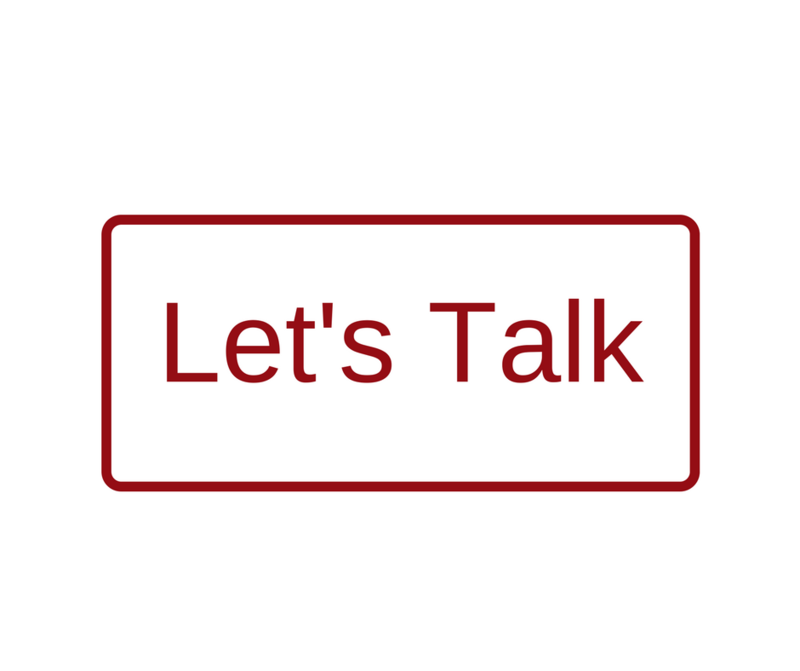 Need one-on-one guidance? 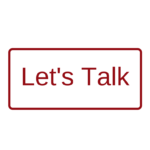 Contact us so we can help. What Responsibilities Can My Financial and Health Care Agents Anticipate? The financial agent and the health care agent have completely separate roles. Because of this, we’ve detailed how each role is handled. Should you become incapacitated or unable to make financial decisions, your financial power of attorney will act on your behalf. This person is known as the “Guardian of the Estate.” He or she will also have to file a detailed annual account of how your assets have been spent throughout the year. In the health care power of attorney document, there is also a section in which you can detail your specific wishes, such as your willingness to be an organ donor or any religious preferences you may have. That being said, your selected agent has a clear understanding of how to follow through with your personal health care choices. What Happens if You Don’t Have One or Both? 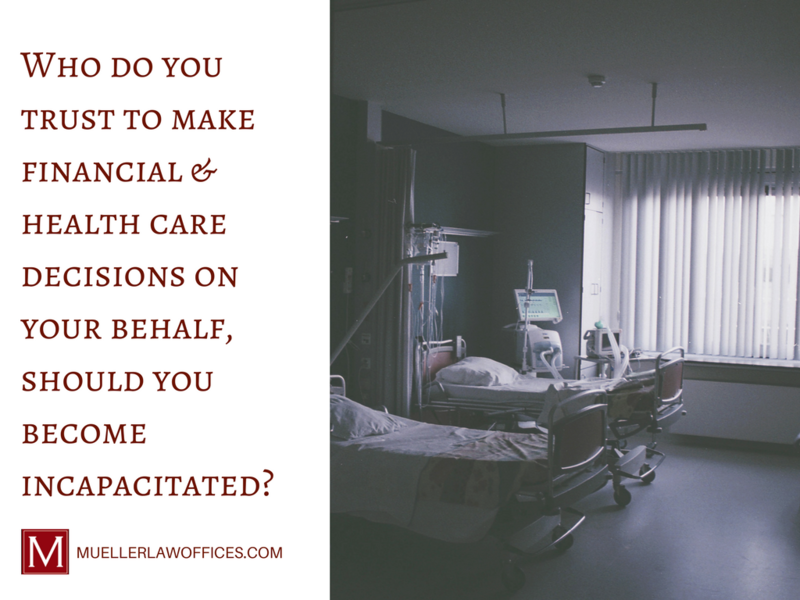 Should you become incapacitated and have not signed both powers of attorney, this could cause some concerns and a legal proceeding called a “Guardianship” will be required. Furthermore, a Court would declare you to be incompetent and will your legal rights to make decisions over to a “Guardian” to exercise on your behalf. 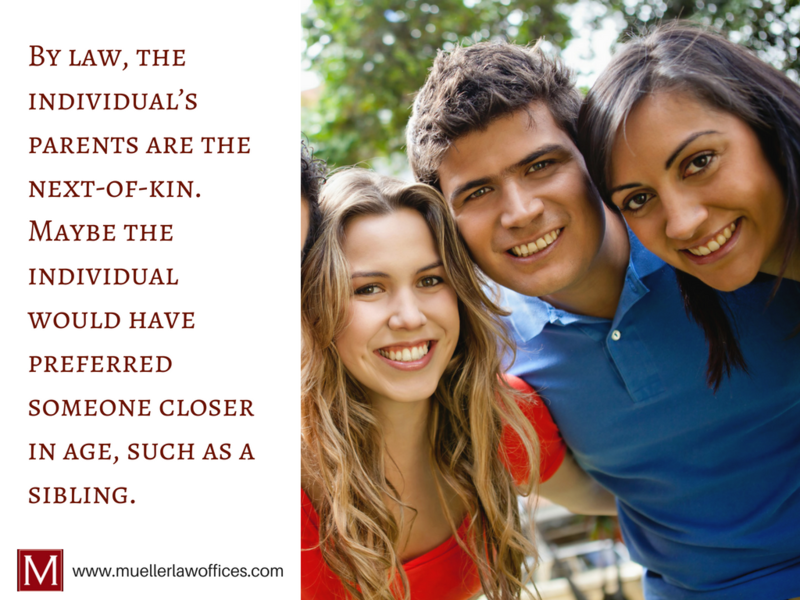 Most noteworthy, once a Guardianship has been put into place, it is almost always permanent. The only way to reverse a Guardianship would be to prove to the Court’s satisfaction that your mental competence has been restored. 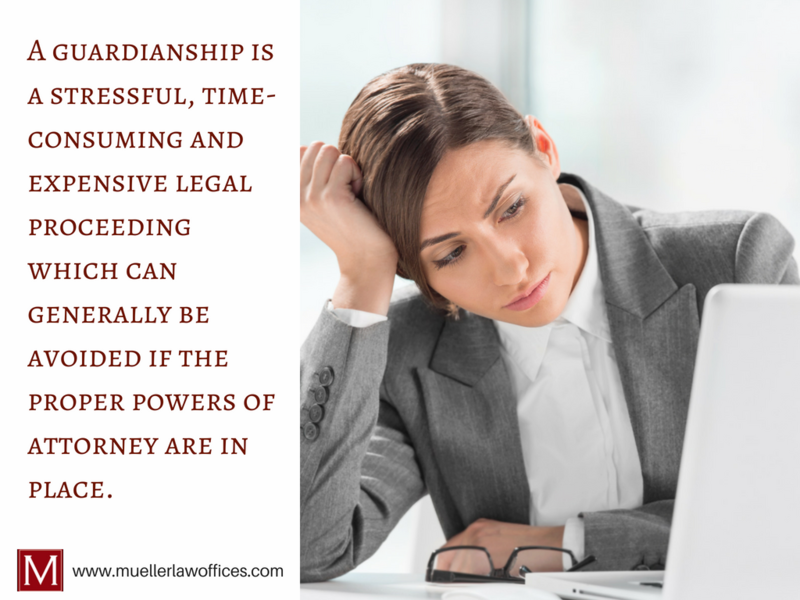 Because of this, Guardianship is a stressful, time-consuming and expensive legal proceeding. So, why not avoid yourself a headache by having the proper powers of attorney in place? Don’t you want to be the one choosing your agents to ensure your wishes are carried out? According to USA Today, 64% of Americans don’t have a will. So, why not take control of your choices today? In short, a Durable Power of Attorney is inexpensive and can be customized to your needs. It also serves as a legal safeguard for you, which is so important and your loved ones. If it’s time to make sure your healthcare and financial decisions are handled, let us help. We are more than happy to make sure all of the right documents are in place. After all, you are the one in control of your own choices. You want what’s best for your children. And, should anything ever happen to your and or your spouse, you want to know that they will remain loved and protected with a guardian you trust. That’s why creating an Estate Plan that outlines thorough details in a Will should be at the top of your list. Why? Sometimes the unthinkable occurs. An Estate Plan is designed to help you provide the best possible care and protection for your children, should a guardian ever be needed. 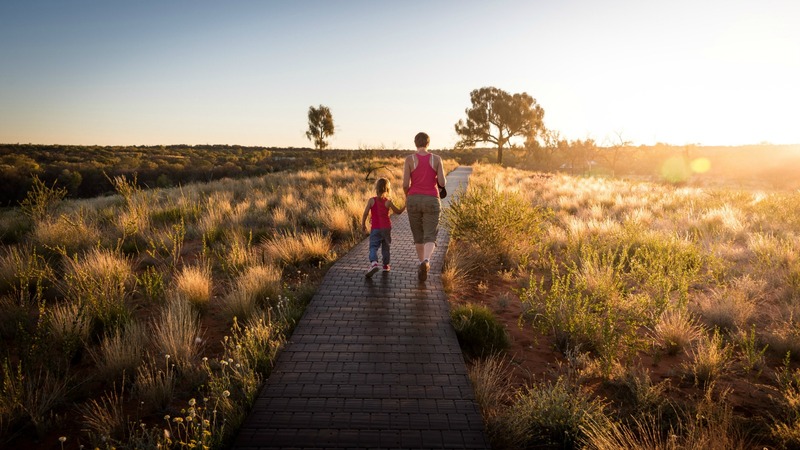 Read on to explore why Estate Planning will be the best thing you do for your children. 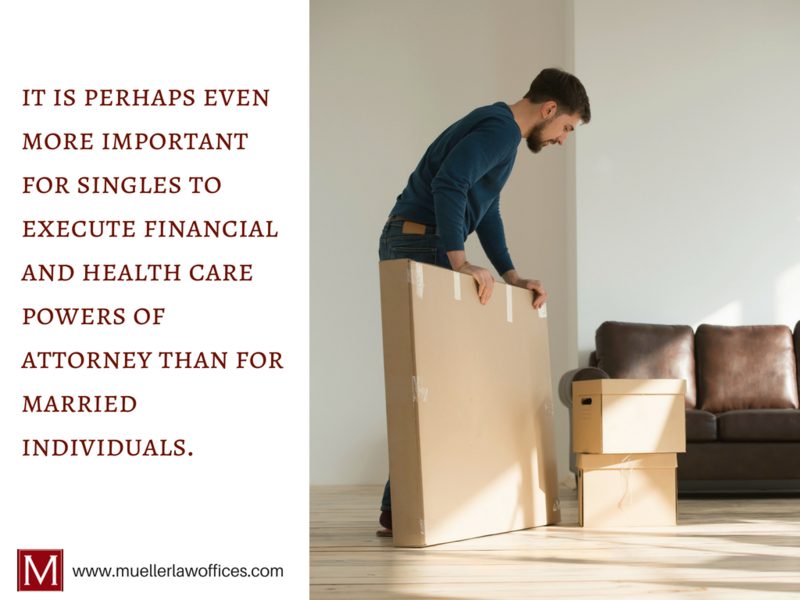 An Estate Plan covers many areas, such as personal health care decisions, who will receive your assets, in addition to who will have guardianship over your children. 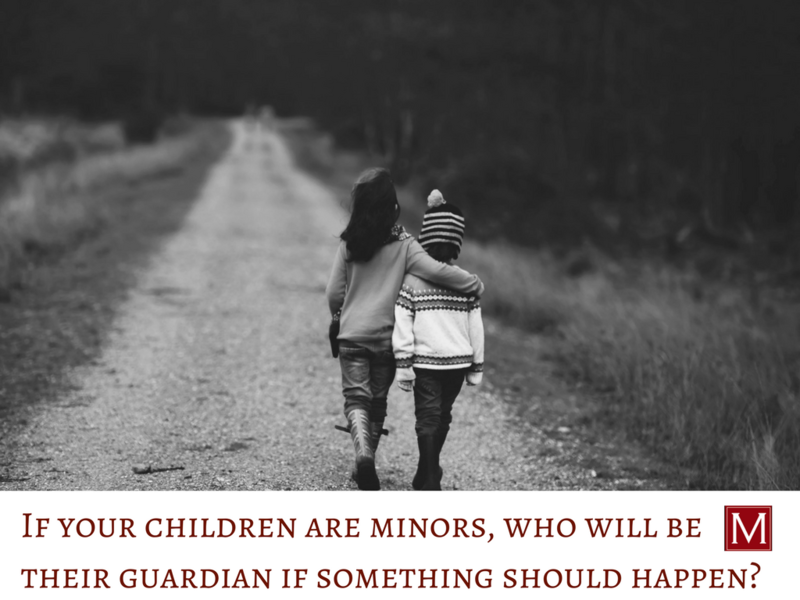 If one parent dies, the surviving parent will usually have custody of the minor children as they are the natural guardian. However, if both parents pass away, a Court will assign guardianship. In the Court’s assessment, they will look first to the ‘Last Will and Testament‘ of the deceased parent(s). This is a legal document detailing the parents’ choice for caretakers. It is important to understand, however, that although the parents have nominated the guardian in the Will, only a Court can actually appoint the guardian. The Court usually confirms the nomination of the parents, with the understanding that this was a thoughtful, purposeful decision on their end. There are some instances, however, when the Court, based on additional information and recommendations by family and professionals, will appoint someone other than the parents’ first choice. For this reason, it is important to nominate at least one alternate choice for a guardian in the Will. If neither parent had a Will nominating a guardian, the Court will look next to family members. Many times there is a clear best choice and both sides of the family agree. 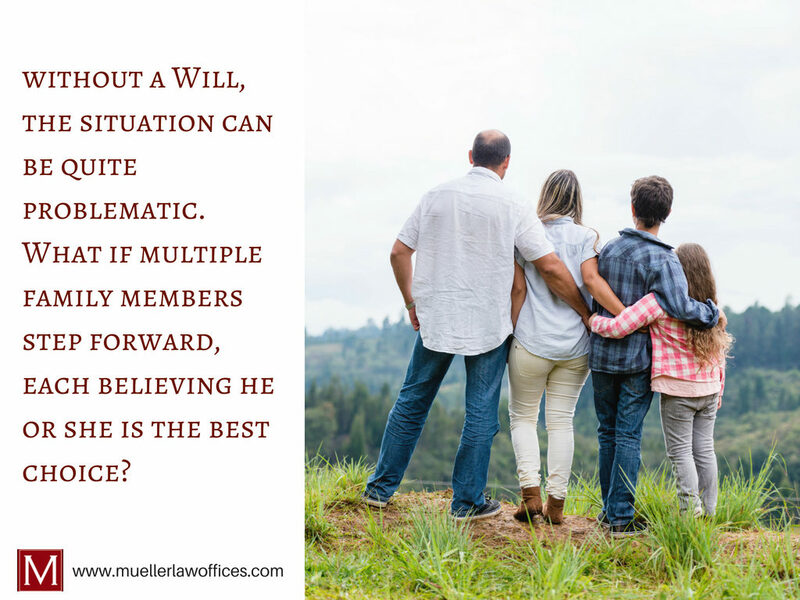 However, without a Will, the situation can become quite problematic. What if multiple family members step forward, each believing he or she is the best choice? Don’t leave your child’s guardianship to chance. It can result in a stressful, even bitter, prolonged and expensive proceeding that is difficult for everyone, particularly the children. If you are having trouble choosing a guardian, it’s okay to nominate somebody that you might replace at some point in time. Pick someone “for now.” Children and relationships change, and your first choice of a guardian may change as well. Most of us never think about dying. But sadly, not all parents live long enough to see their children grow up. As parents, you need to be prepared for the worst case scenarios and you need to have your preferences made known. Merely telling others who you want to care for your children isn’t enough. A guardian is only properly nominated when it is done in a Will. Naming a guardian is perhaps the last and best gift that you could give to your children and family members. If you’re ready to secure your children’s future, Estate Planning can be simple (with the right guidance!). But, don’t wait too long. It doesn’t matter how little your children are. You want to make sure you’ve got a guardian in place so he or she can provide love and protection, should anything ever happen to you and your spouse. If you’d like to read more about how services and how to get started, click here. Contact Mueller Law Offices today. True or False? Without a proper estate plan, the legal and financial issues raised by your death – or your incapacity – will be more difficult and expensive for your loved ones. Unfortunately, this is true. And, in most cases, many of us procrastinate planning ahead. Why? Because thinking about death or disability – and then sitting down to plan for it it – is an unpleasant prospect. It’s far easier to focus on the more immediate concerns in our lives. Take Stock of Your Finances. Compile a detailed list of your assets and your liabilities. 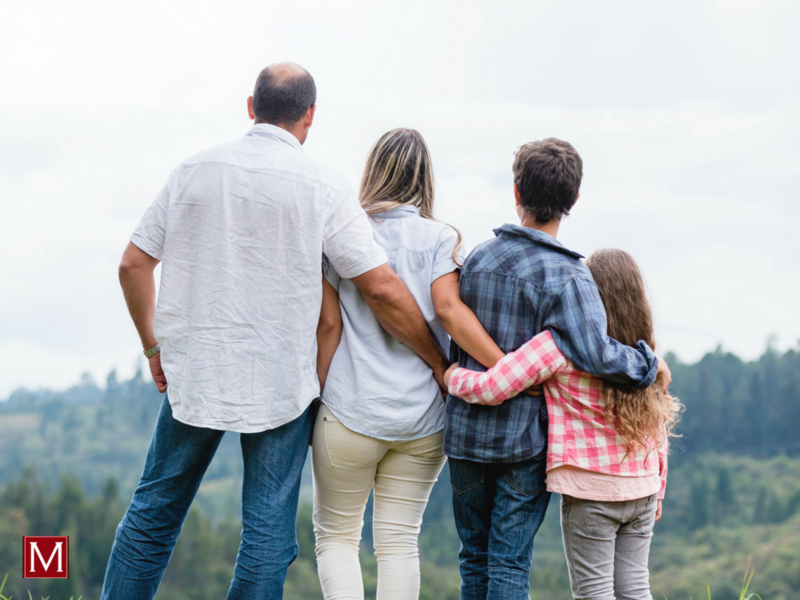 While the primary purpose of your estate plan is to address a non-financial goal – to take care of your loved ones – the best approach is often determined by your financial situation. You’ll also need to consider whether your children are mature enough to manage their inheritance. If not, the funds should be placed in a trust for their benefit. That being said, you’ll need to consider who the trustee should be. The trustee will not only manage the trust funds but also decide when and why to make distributions to your children. Lastly, if you have a blended family, consider how much you wish to leave to your children, and how much to your spouse. If you do not have a surviving spouse or children, who should receive your assets? Would you like to leave your money to other family members, your church, your favorite charities, or all of the above? If you become incapacitated, but do not die, who should manage your finances? Who should make decisions regarding your healthcare? What values are important to you regarding your health care? I will walk you through these tough, but important questions so you are best prepared. Getting Started with Your Estate Plan is the Hardest Part. As with most things in life, getting started on your estate plan is the hardest part because you’re forced to think about stuff that’s not easy. Once the initial stages are completed, however, the rest of the process should flow smoothly. Also note, anytime is a good time to get started and no estate is too large or small. As your Legal Attorney, I can get you started on this important planning process today. Before you say “I do” a second time around, you need to be prepared. Estate planning for your second marriage is imperative. 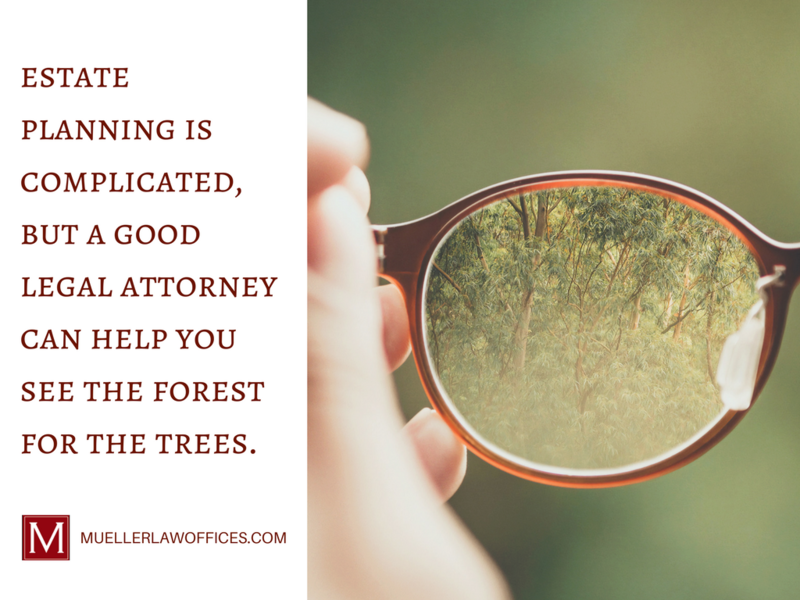 And, as your Estate Attorney, I will help you and your future spouse take care of the complicated stuff so you can focus on the fun part of getting remarried. This is one of the first things you and your future spouse should know. Why? 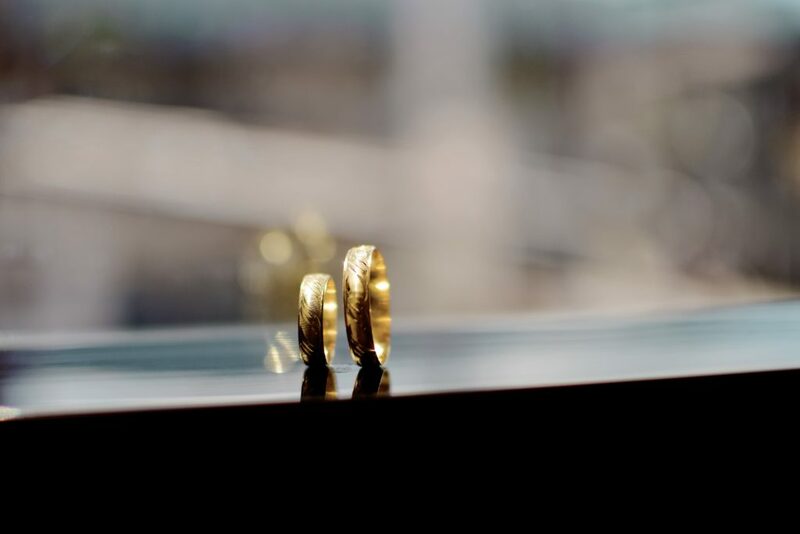 Your marriage will affect the ownership of all of your assets, regardless of how the asset is titled, which means: change in ownership will affect the division of your assets in the event of a divorce and/or upon your death. In many instances, failing to revise your estate plan will result in a distribution that is substantially different from what you intended. So, you need to revise or prepare a well-documented estate plan. To learn more about how you and your new spouse can be protected, click below to connect. You and your future spouse’s respective financial situations are probably a little more complex than when you first married. Why? It’s possible you have more assets or income. Or, one or both of you may have children from previous relationships. In either of these cases, it may be in both parties’ interest to execute a prenuptial agreement. If it is in your best interest to sign a prenuptial agreement, the rest of your estate planning documents (Wills, Revocable Trusts, Powers of Attorney, etc.) should be updated. Your estate plan must reflect both of your decisions and your new marriage. Estate Planning for Your Second Marriage is Imperative – Let’s Get You Prepared. If love is in the air a second time around, and you’re ready to get remarried, reach out. I have more than 25-years of experience helping couples manage the legal complications of getting married a second time. Again, this should be a celebratory time. Estate planning for your second marriage will keep protected down the road. Whatever the size of your estate, it is important to plan. Without a proper estate plan, the legal and financial issues raised by your death, or your incapacity, will be more difficult and expensive for your loved ones. Unfortunately, most of us procrastinate because thinking about, and then actively planning for, death or disability is an unpleasant prospect. It is far easier to focus on the more immediate concerns in our lives. 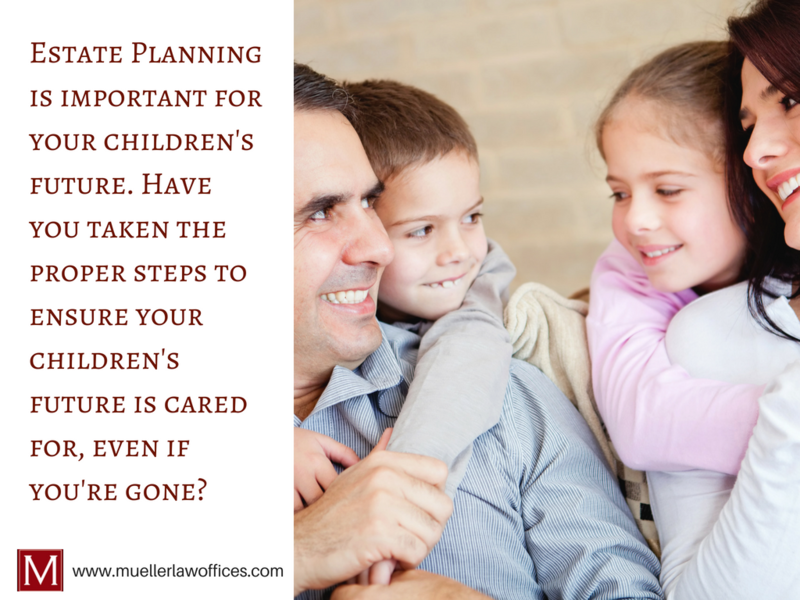 However, while estate planning may seem like a daunting task, it need not be. As with almost everything else, getting started is the hardest part. 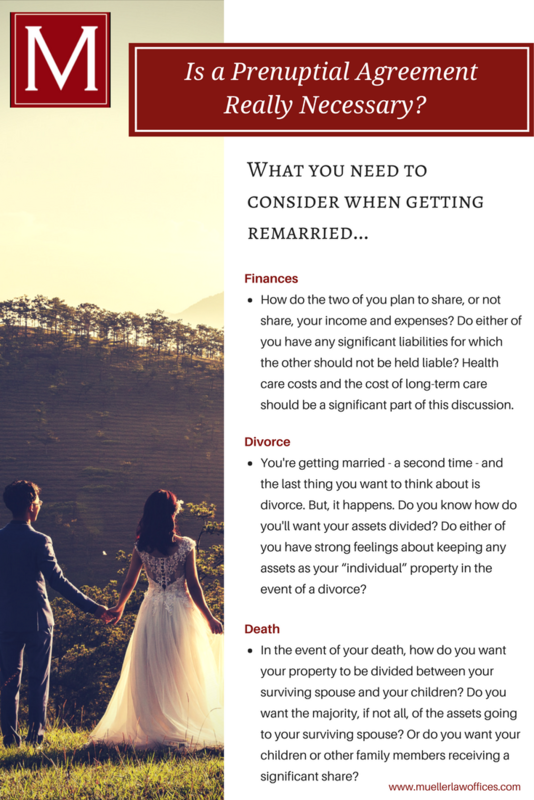 There are many unique issues for unmarried couples to consider in the estate planning process. Because there is no “legal” relationship between the parties, it is critically important that these issues be addressed before problems arise. If left too late, you run the risk that your significant other may have no rights and could end up being entirely removed from your life, both personally and financially. So what documents should you put in place? Most of us never think about dying. But sadly, not all parents live long enough to see their children grow up. Sometimes the unthinkable occurs. If you pass away, what will happen to your children? Who will raise them? If one parent dies, the surviving parent will usually have custody of the minor children as the natural guardian. However, if both parents pass away, then a Court will decide who will become guardian. In its assessment, the Court will look first to the Last Will and Testament of the deceased parent(s), the document in which parents name their choice for guardian. It is important to understand, however, that although the parents have nominated the guardian in the Will, only a Court can actually appoint a guardian. The Court usually confirms the nomination of the parents with the understanding that this decision was not made lightly by the parents. 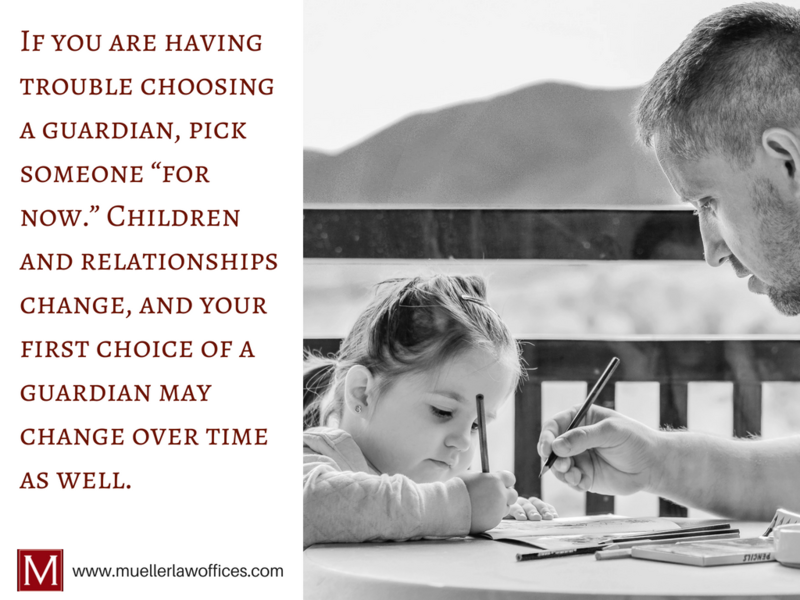 There are some instances, however, when the Court, based on additional information and recommendations by family and professionals, appoints someone other than the parents’ first choice. For this reason it is important to nominate at least one alternate choice for guardian in the Will. 1. What is estate planning? Estate planning is a process. It involves people—your family, other individuals and, in many cases, charitable organizations of your choice. It also involves your assets (your property) and the various forms of ownership and title that those assets may take. And it addresses your future needs in case you ever become unable to care for yourself. Providing for children in the event parents die prematurely takes more than choosing a guardian to raise them. Parents must also consider what will happen to any money or property their children will inherit. Children under the age of eighteen cannot directly inherit more than a small amount of money. With assets and life insurance, most parents will leave their children a great deal more than that. If the parents have made no provisions, a guardian will be appointed to manage the assets only until the child turns eighteen, at which point all the remaining assets are turned over the child. Creating a trust to hold the inheritance instead allows parents significantly more control over how the inheritance is spent for their children.